What Titan home owners are saying! We’ve been doing this for a while. Naturally, people talk. 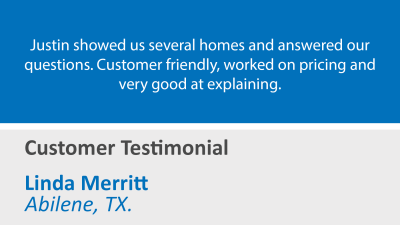 Hear what our customers have to say about our people and our homes. Thank you Cabrera Family for sharing your kind words. We are glad we can help you and your family get into your dream home. Thank you Diaz Family for sharing your kind words. We are glad we can help you and your family get into your dream home. Thank you Dominguez Family for sharing your kind words. 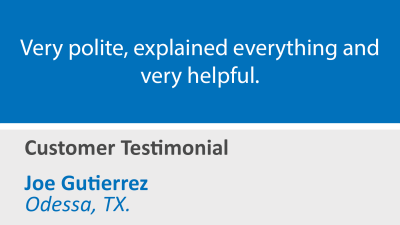 We are glad we can help you and your family get into your dream home. Thank you Friar Family for sharing your kind words. We are glad we can help you and your family get into your dream home. Thank you Grier Family for sharing your kind words. 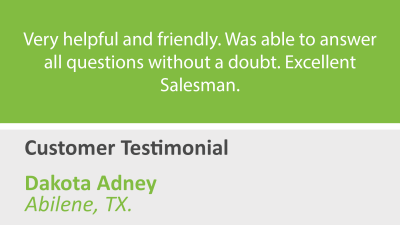 We are glad we can help you and your family get into your dream home. Thank you Gutierrez Family for sharing your kind words. We are glad we can help you and your family get into your dream home. Thank you Harris Family for sharing your kind words. 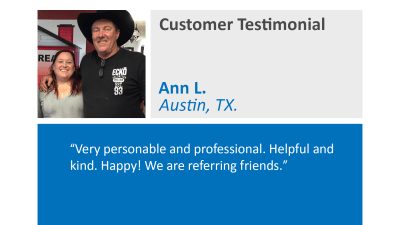 We are glad we can help you and your family get into your dream home. Thank you Lackey Family for sharing your kind words. We are glad we can help you and your family get into your dream home. 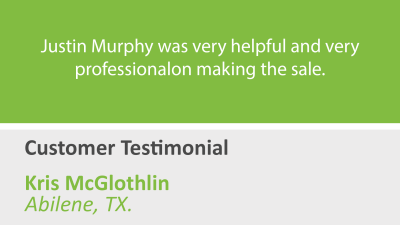 Thank you McGlothlin Family for sharing your kind words. We are glad we can help you and your family get into your dream home. Thank you Merritt Family for sharing your kind words. We are glad we can help you and your family get into your dream home. Thank you Russell Family for sharing your kind words. We are glad we can help you and your family get into your dream home. Thank you Adams Family for sharing your kind words. We are glad we can help you and your family get into your dream home. Thank you Aguilar Family for sharing your kind words. 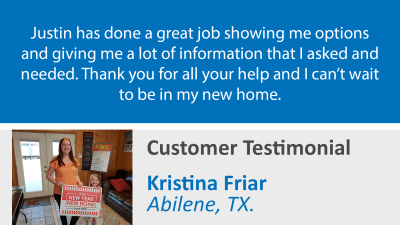 We are glad we can help you and your family get into your dream home.